In early 2017, the WeQ Foundation launched a series of events called WeQ Impulses. The first session took place on the 17th of February in Berlin at the Conference Centre Mercedeswelt. 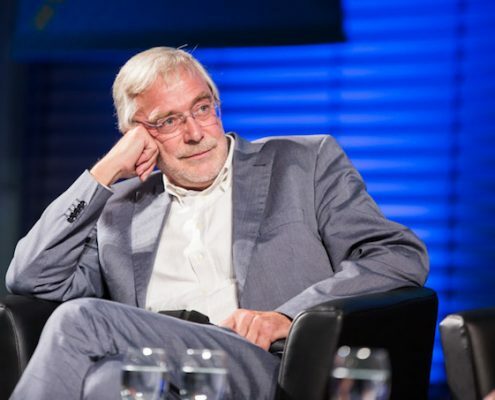 The initiator of this series is the brain researcher Gerald Hüther. During the WeQ Impulses, leading figures of the WeQ Foundation showed their most recent findings and projects in a profound interaction with the participants.